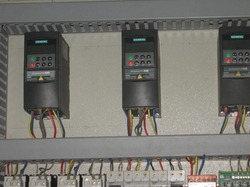 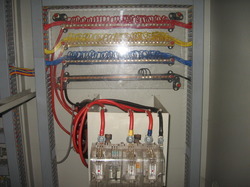 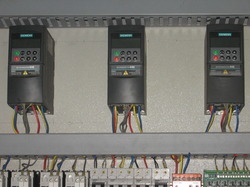 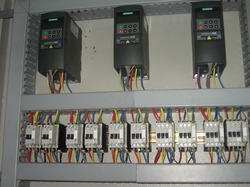 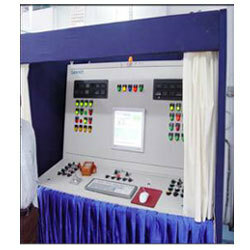 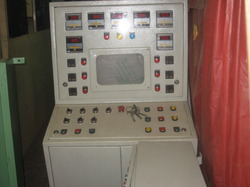 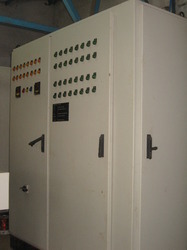 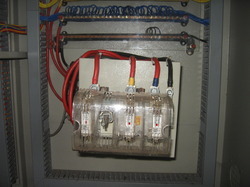 Control Panel offered by us are used to control or monitoring instruments used in various industries. 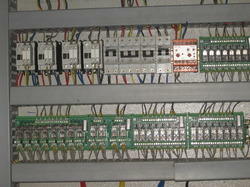 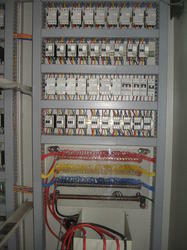 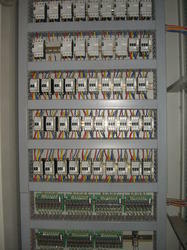 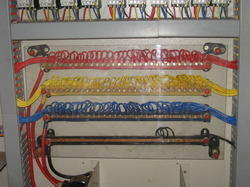 We manufacture control panels, electrical control panels and control desks. 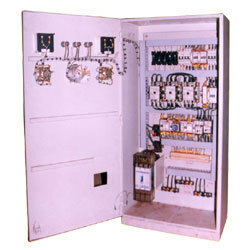 Our assortment of control panels are widely used for various applications like motors, transformers, switch gear and load bank to name a few. 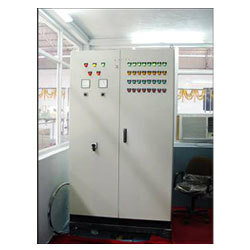 Including a wide range of motor control center, EOT, instrumentation import substitution panels and other special panels, our control panels can be tailor-made to suit the diverse requirements of our clients. 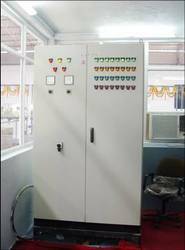 The DC panels, power & motor control panels provided by us are capacitated for bearing loads up to 2000 KW for various plants. 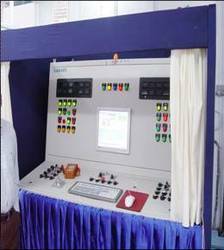 The electrical control panels provided by us comprises motor control center, EOT, instrumentation import substitution panels and special panels that are specially designed by our technical experts to suit the exact demands of our clients. 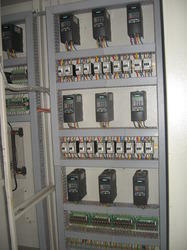 These electrical control panels are highly acclaimed by our global clients owing to their diverse application and load bearing capacity. 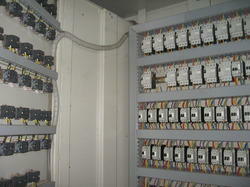 Save energy of an electrical system. 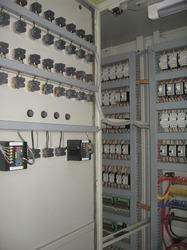 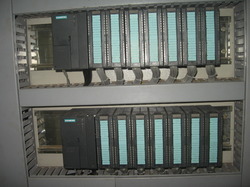 Looking for Control Panel, MCC & PLC Control Panel ?